Israel as a country holds significant cultural and historic importance for many individuals all over the world, and it successfully blends old customs with new ones. The Middle East boasts some of the warmest temperatures and climate in the world, so be prepared for soaring heats and to pack your bags appropriately. If you’re visiting in July, then expect an average high of 79ºF (26ºC). It’s highly likely that your visit will be met with a warm invitation, and don’t be surprised if you’re asked to attend social functions, parties, and family gatherings by the people you met there. It’s said that Israelis can be just as warm as their weather. 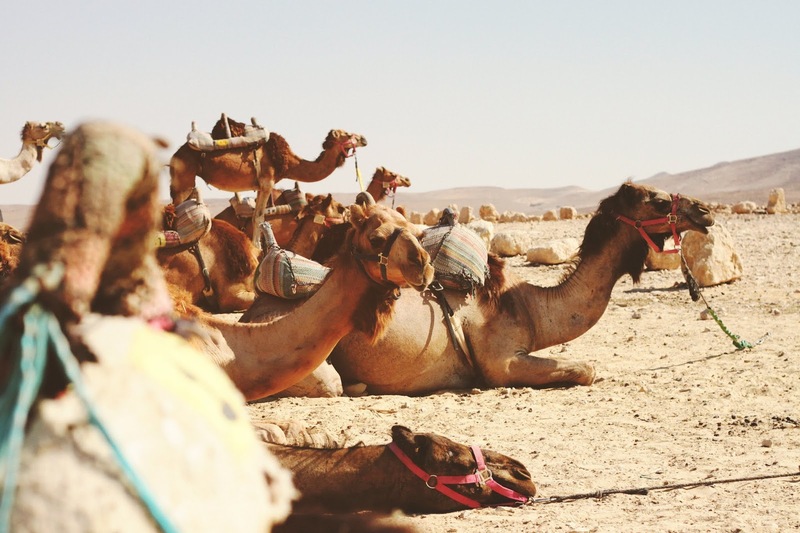 Tours to Israel are superbly popular among Christians, and many believe that Jerusalem and places in Jordan hold healing powers to improve their health and their family’s health. The Holy Land is regarded as the place where Jesus and His Disciples explored, and a state that saw his birth, ministry, death, and resurrection. A pilgrimage to Israel can be a once in a lifetime opportunity, and an estimated 3.5 visitors travel to Jerusalem each year. Stepping foot in Israel allows you to bring scripture to life, to renew your faith and create a series of everlasting and cherished memories. Before you begin to become concerned in thinking that you’ll have to learn Arabic (a superbly challenging language) to get from one place to the next in Israel, then you needn’t fear language barriers, as you’ll be pleased to know that an estimated 85% of Israelis speak English. Many of those that you’ll meet in The Holy Land will be happy to assist you in your travels all the while practicing their English. Unlike the rest of the world, Israel begins its working week on a Sunday and draws to a close on Thursdays – meaning that Fridays and Saturdays comprise the days of the weekend in this country. Since the Jewish Sabbath is declared around sunset on a Friday evening, then be aware that many businesses and forms of public transportation will close and cease to operate for the duration of the weekend. Nonetheless, Israel enjoys efficient and reliable public transport. The country has railway and bus systems, as well as shared taxis, private cabs, and a shared bike system too. Take advantage of the many apps available to download. It’s a good idea to keep some cash on you when you travel as buses, trains, and small items are best paid for in cash using The New Israeli Shekel (NIS). Although most places and restaurants will allow you to pay on your card, you’re not always permitted to use your card when leaving behind a tip for the kitchen and waiting staff. It’s customary to give a tip of around 10% of the cost of your bill, so have some money on you ready to give should you decide that you’re going to go out for dinner to sample some of the local food and delicacies. I just discover your blog today uhh! I feel so inspired! Nice article.All the contents are very informative.Thank you for providing this great article.We get new knowledge through traveling.Traveling is the best method to know more.Every reader will get some useful information from here.Visit best essay writing service to get more details.